Carpet flooring is no doubt a necessity among Singapore residents. For some people in Singapore, carpet is simply a floor covering and nothing more. But for other residents, a carpet is where their babies play, crawl and learn to walk, where they sit as a family to watch a movie, or where they can play with their family pets. Irrespective of how you love and value your floor, it’s very important that you ensure that the carpet is as clean and fresh as possible. The best way to do this is to hire experts for carpet cleaning. Good thing is, carpet cleaning in Singapore is very affordable and you don’t have to burn a hole in your pockets to keep your floor clean. Carpets can become victims of pet accidents, spills and other contaminants after some time on your floor. While some stains such are not very hard to remove and you can simply use cleaners you buy from your local store to clean them, some stains can be very stubborn, and using some generic cleaners to try to remove them can only worsen those stains especially if you don’t use them properly. However, these stubborn stains are usually a piece of cake for professionals. Professionals who do carpet cleaning in Singapore are highly trained on how to remove all types of stains. They will definitely know which cleaner and cleaning method to use to remove those stains without damaging the carpet. Specialized carpet cleaners engage professional sanitizing systems that can kill dust mites and bacteria logged in your carpet. This will help to keep your carpet and home clean as well as prevent allergens in the area. Using cleaners that does not have a proper sanitizing system means that the bacteria and dust mites may survive after applying the chemical. If you want to do a thorough cleaning of the carpet yourself, you will certainly have to buy or rent cleaning equipment. These will create the following troubles for you: First, you will have to make a trip to your local hardware store. Second, you may not be sure whether the equipment you are intending to get is the right one. You will also have to take into account a storage space for the equipment. This will not only consume time, but it also a lot of money and space. 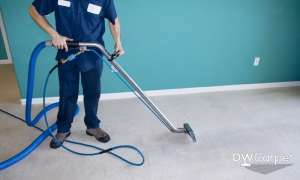 Professionals carpet cleaning services in Singapore have their own cleaning equipment that they will use in the cleaning process. Furthermore, the cleaning machines you will find retail stores are usually not as effective as compared to professional cleaners equipment. Carpets require different cleaning methods and treatments depending on the type of cloth they are made of. They may be synthetic or wool and they may be made differently. A particular carpet cleaning method may be effective on one carpet but might be damaging to other types of carpets. This is the reason why you need to let professionals handle the carpet for you. They are trained and they will know the correct cleaning method to use. One of the most annoying things about carpet cleaning is that there is a lot of moisture that is usually left on a carpet after cleaning. In more often than not, this takes about a day or more to dry. Furthermore, the moisture can lead to even mould growth because it doesn’t dry immediately. 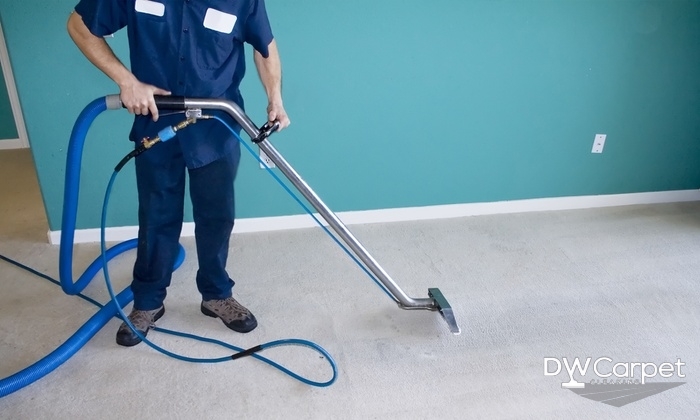 Carpet flooring professionals recommend that you hire the services of experts who deal with carpet cleaning in Singapore to ensure that the moisture is not left on the carpet. 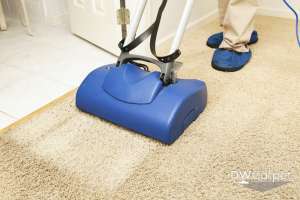 They will use low-moisture techniques and equipments to do the cleaning, and this will ensure that little or no moisture is left on any carpet they have cleaned. Now you know why you should actually use skilled people to clean tour lovely carpet. The next time you want that carpet cleaned professionally, just contact professionals who offer carpet cleaning services in Singapore.